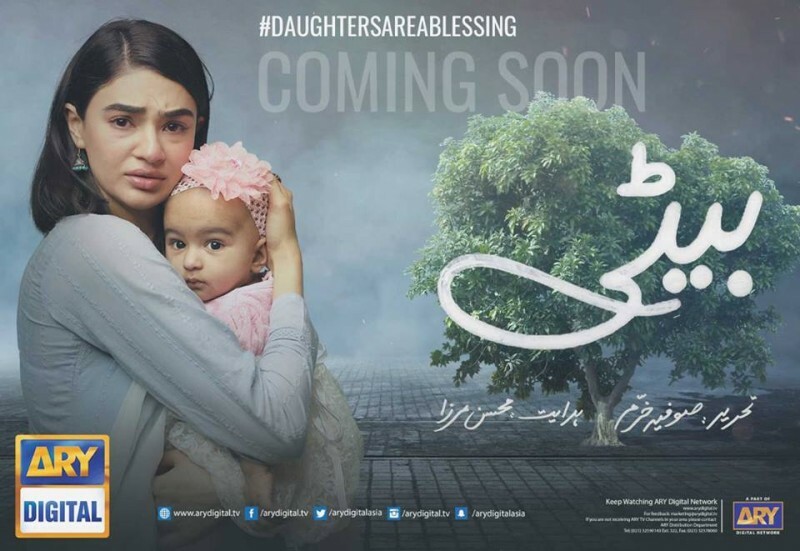 Beti is a new Pakistani drama serial which is telling us a story that daughters are blessings, not a curse. In this serial Zainab Ahmed, Asma Abbas and Saheefa Jabbar Khattak have leading roles. 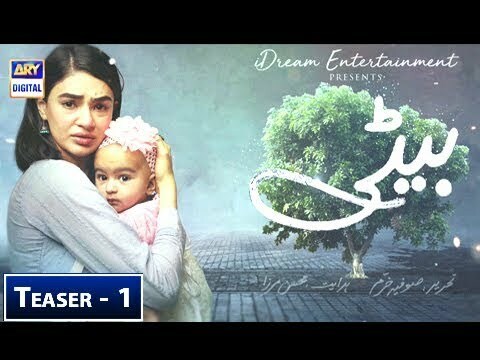 This serial airing on Pakistani drama channel ARY Digital at 8 pm on every Tuesday. 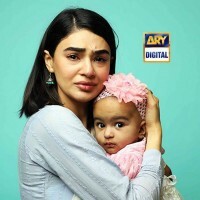 If you are looking for Beti drama actors names, timings, on-air days, photos, and OST title song then you can find these here. You can also find the public opinion and reviews about Beti drama here.